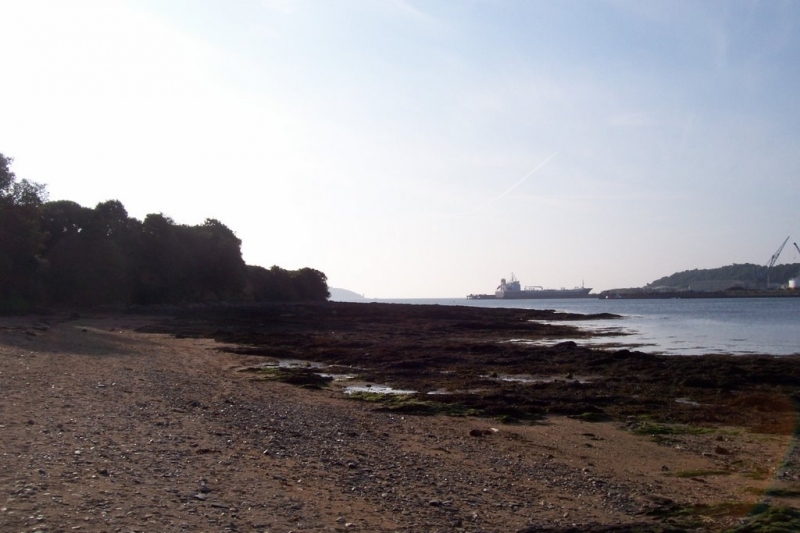 A rocky beach with a small quay set directly opposite Falmouth Docks. The tide at Flushing Trefusis Beach is currently rising. High tide will be at approximately 10:26 AM, and the next low tide will be at approximately 5:10 PM. There is limited roadside parking on Trefusis Road. around 3 miles north-northeast as the seagull flies, around 11 miles by road. around 2 miles south-southwest as the seagull flies, around 6 miles by road. around 3 miles south-southwest as the seagull flies, around 7 miles by road. 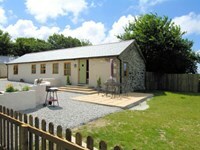 Visitor information for Flushing Trefusis Beach, Cornwall, England. Weather, tides, visitor comments, beach facilities, photos, nearest postcode, beach information and nearby accommodation.